Streamlined, lightweight down hoody filled with 850 white goose down. 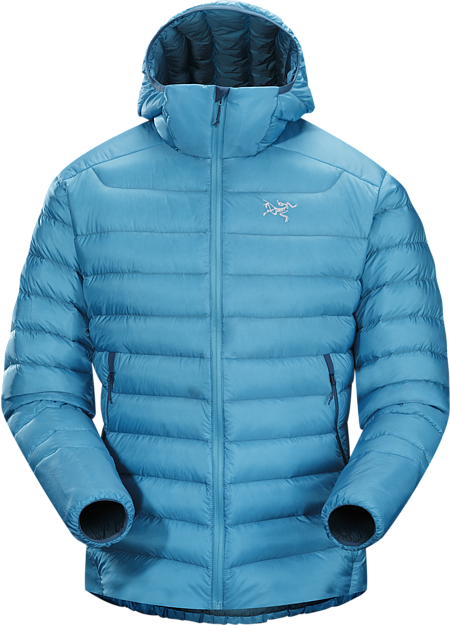 This backcountry specialist hoody is intended primarily as a mid layer in cool, dry conditions. Down Series: Down insulated garments | LT: Lightweight. Built with highly durable top performance materials but designed with a streamlined minimalist set of features to provide very light weight. Coreloft™ 80 (80 g/m²) insulation. Made with highly crimped multi-denier siliconized polyester yarn, this lightweight, breathable, and thermally efficient, 100% polyester staple fibre is very compressible and has excellent loft retention.